S36E01 Used Him and Losed Him – Outwit. Outplay. Outcast. Nick, Brian, and Andy talk about the premiere of Survivor’s 35th season, “Ghost Island.” A new season of our favorite game show is finally upon us! We talk about this season’s haunted idol gimmicks: you always play the minigame! Plus, what went wrong with Jacob and Gonzalez’s play, other than everything? Two fake idols in the first episode definitely feels like two too many, and we explore our mixed emotions about Donathan. Either way, this cast looks more capable than a lot of those in recent seasons. 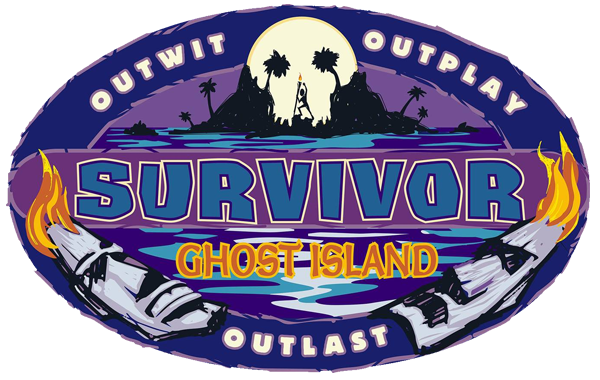 Previous Previous post: S36E00 GHOST ISLAND DRAFT! BOO!